Continue to show!! Contingent upon another home selling. 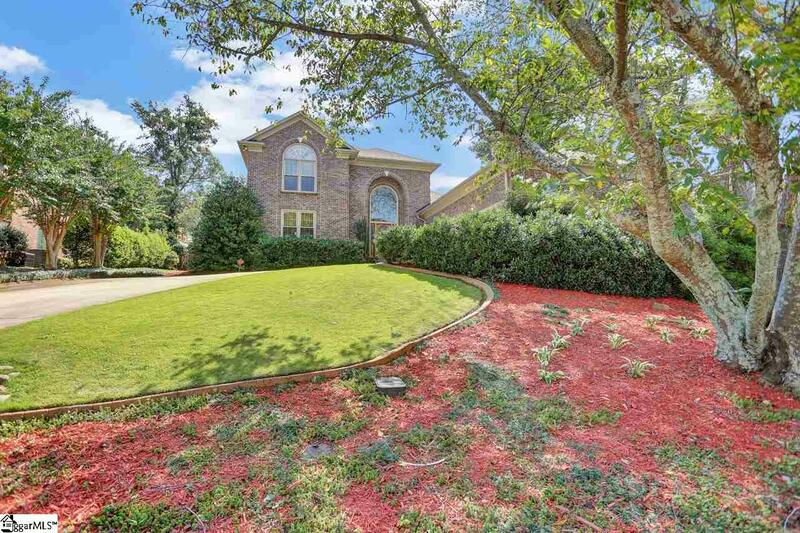 Stunning all brick custom built home just off of Pelham! 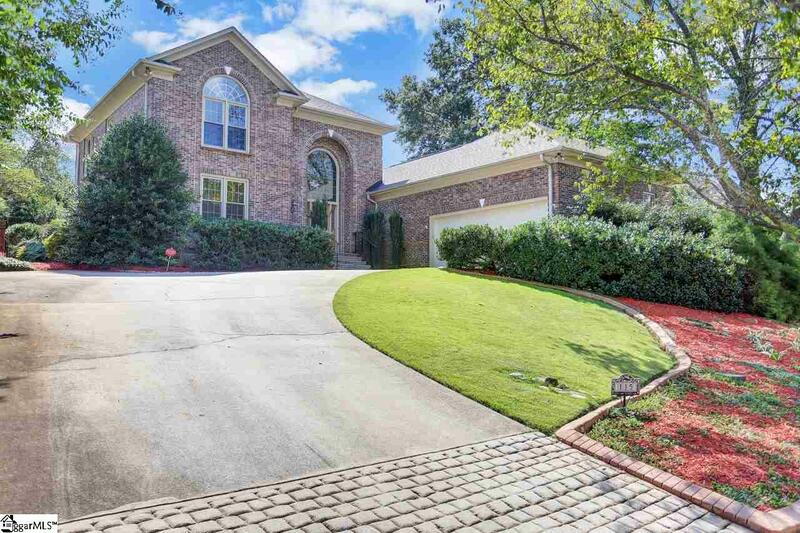 As you pull up, take note of the immaculate landscaped yard and the side entry garage with professionally upgraded flooring. 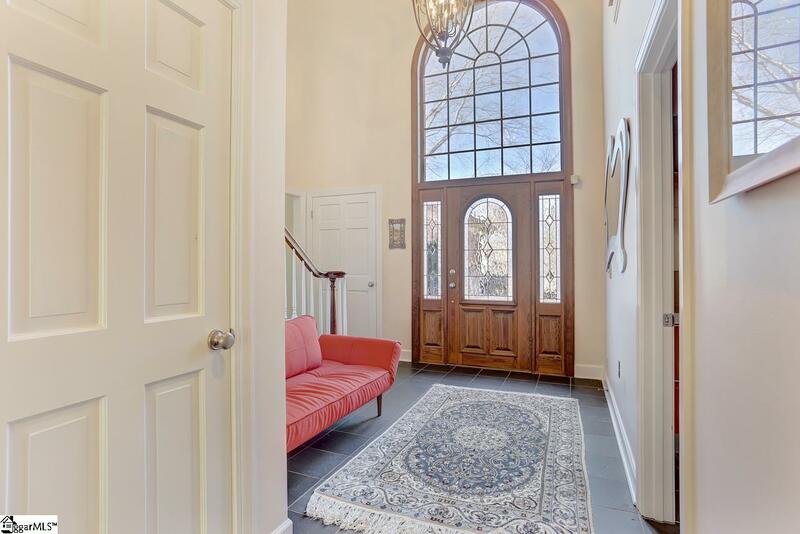 Stepping inside you are greeted by a large foyer with a beautiful stairway to the second floor. You will love the flow of this floor plan as the living room with its trey ceiling and built-in gas fireplace, kitchen, dining area, and sunroom are all open to each other and boasts a fabulous wet bar with onyx countertop making this home perfect for entertaining your family and friends. The home has a dream kitchen with glazed maple cabinetry, seamless granite countertops and stainless steel appliances next to a large laundry room with a built-in ironing board and a large utility sink. 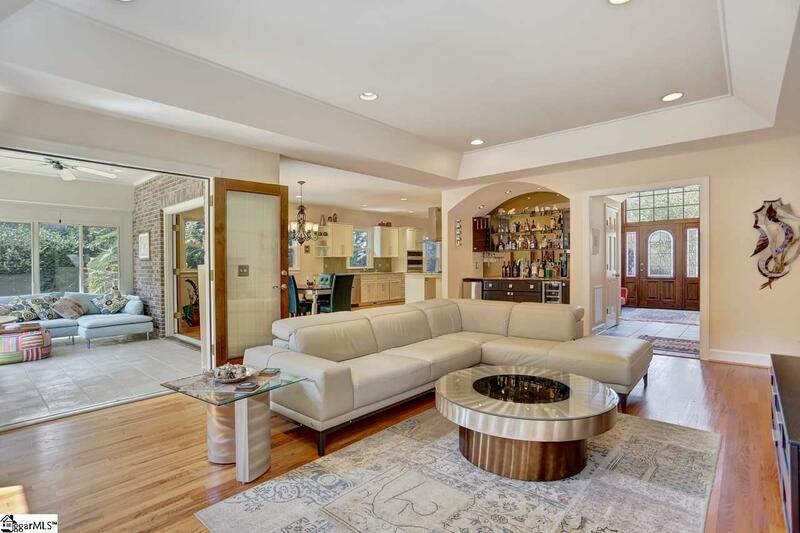 The living room features include " solid hardwood floor that stretches into the dining area and the kitchen. And don't miss the cozy sunroom that allows you to take in nature and the soothing water fountain sound in the comfort of your home. Also on the main floor is the master bedroom with plantation shutters, Jack and Jill walk-in closets, sizable master bathroom with double sinks and gorgeous black granite. Enjoy the large jetted tub after a long day. Upstairs, you will find 3 very spacious bedrooms with large windows or skylights with plenty of natural lighting. One room has built in beautiful wood shelving. The backyard with its large stone private patio and well-maintained plants is perfect for summer days of grilling. This home has a happy feel. Schedule your showing today. Listing provided courtesy of Lakisha Tice of Keller Williams Grv Upst.